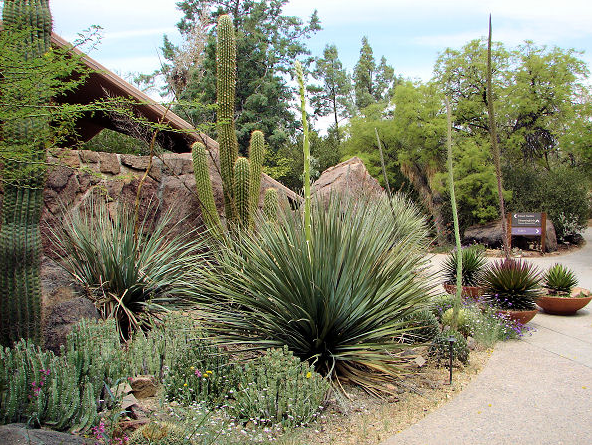 Let our team help you build the most beautiful landscape, yard, lawn, or xeriscape you can imagine. We offer plenty of installation options and decorative pieces. From outdoor lighting to simple plant installation, we do it all. A consultation with a design expert at Scottsdale Landscaping is exactly what you need to create the lawn or yard of your dreams. Use our trained-eye for landscape design to work out the details, and our team will install it all to your liking. A custom yard design has plenty of benefits--you can plan to switch to low-water plants to save money, add beautiful and colorful flowers to help sell a home, install a patio or fire pit for entertaining, or trees for shade and comfort. The possibilities are endless. The custom landscape that we design together will be yours and yours only, your home will stand out on your block and your space will be specially catered to your needs. ​Our number one mission is beautifying the homes of our customers. We understand how important it is to keep your land clean as a homeowner--you purchased this home and want it looking its best! We offer multiple design services and new installations and additions to improve your landscape. You will not regret a choice to work with the experts at Scottsdale Landscaping, contact us today to begin redesigning your yard! Decorative feature installations, including patios, rocks, sidewalks and stepping stones, bricks and edging, driveways, lighting, walls, fountains, BBQs and fire pits, and much more. ​This is only the surface of all the landscape design services we provide. Call Scottsdale Landscaping to discuss your design goals and schedule an appointment.